If you or your spouse served 90 consecutive days of active military duty—at least one of those days during a U.S. declared war—you are already partially qualified. 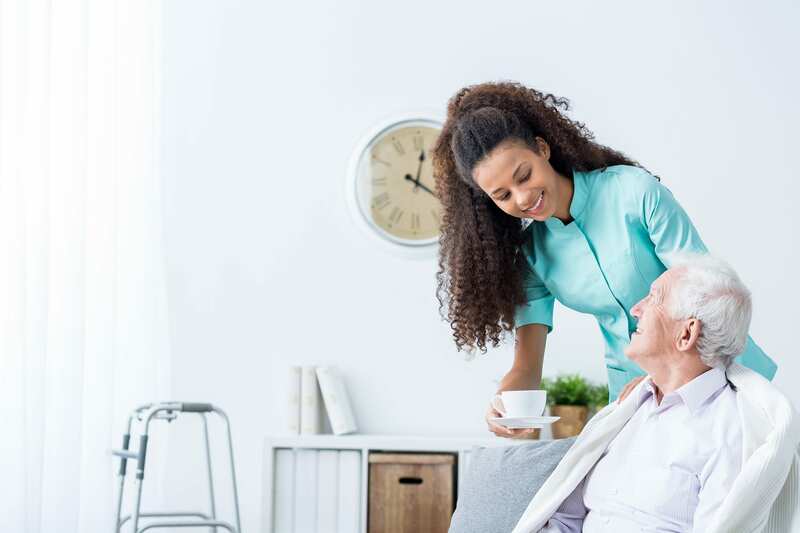 Other qualifications include specific financial criteria and documented physical need for in-home care. If you believe you or a family member are qualified for these programs, please contact your local Veterans Administration office to find out how to begin the application process. 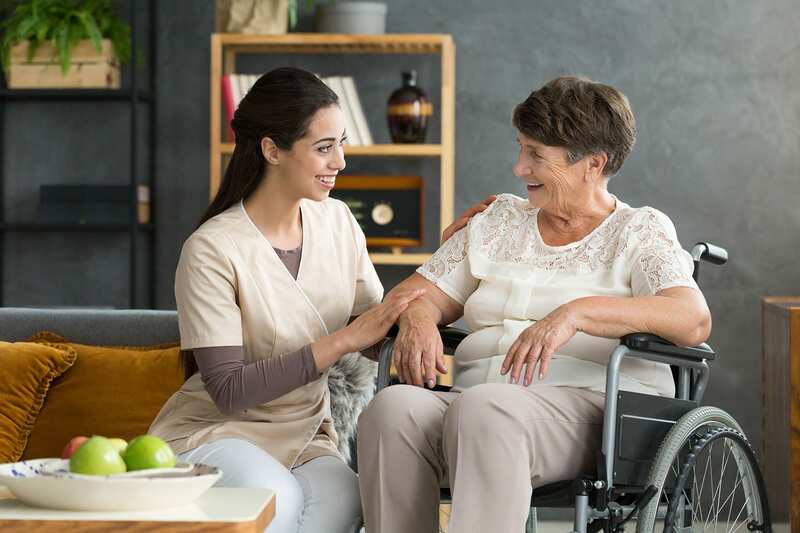 Once approved you may contact us to arrange for homecare services by calling 888-990-4555. NOTE: Currently single qualified Veterans can receive approximately $1,000 a month while couples may qualify for up to $1,900 a month. Call today to begin the process.